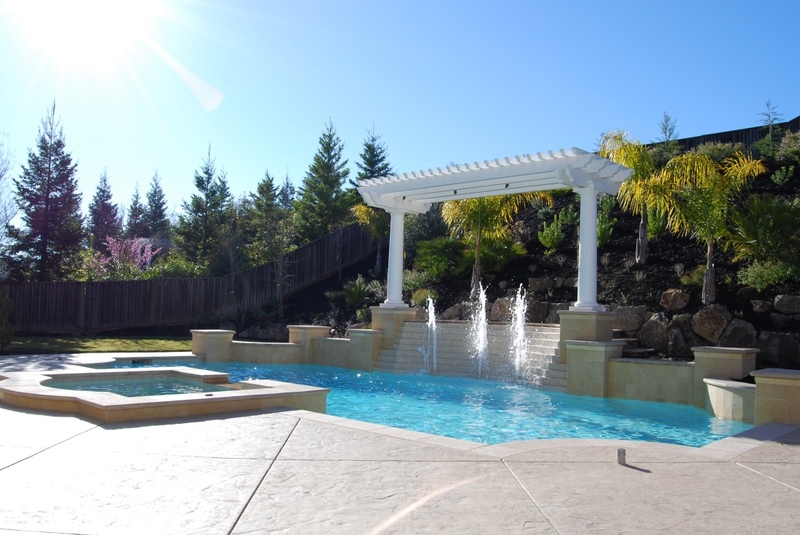 Providing outstanding and reliable custom swimming pool Cleaning and Maintenance Services, Pool Repair and Remodel in San Ramon, Danville, Alamo, Blackhawk, Diablo Walnut Creek, Pleasant Hill, and Lafayette, Orinda, & Moraga. 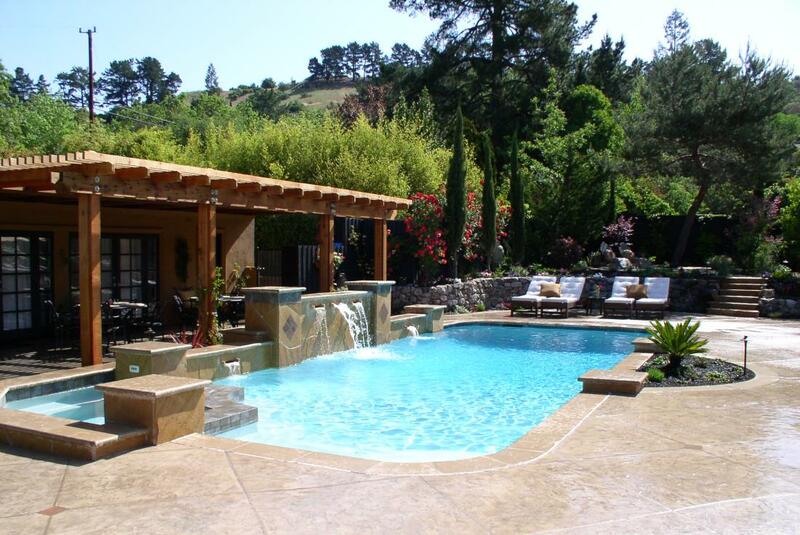 Hawkins Swimming Pool Maintenance, Repair and Remodel Services is based in San Ramon, CA. Hawkins Pools provides inground swimming pool maintenance, repair and remodeling services, specializing in residential swimming pools, spas, and water features. Our highly trained technicians can handle all of your swimming pool service, repair and Pentair warranty needs. 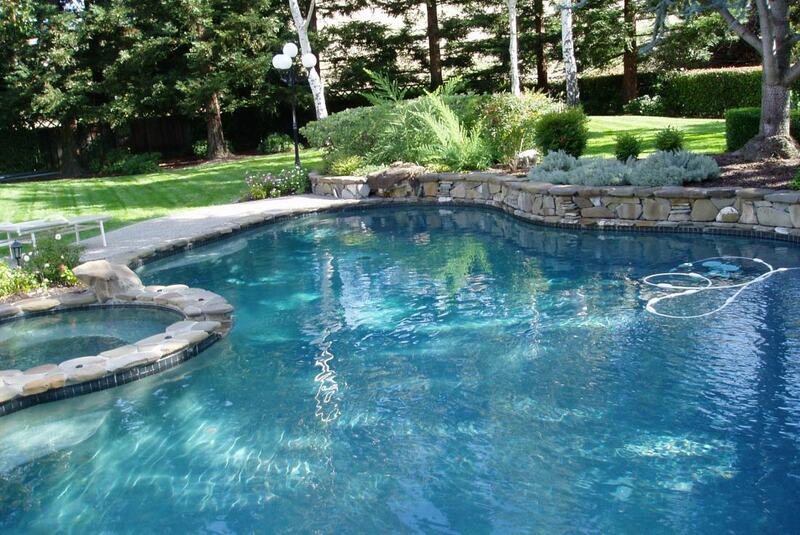 Remodeling swimming pools and spas requires an experienced, reputable, and innovative swimming pool contractor. Hawkins Pool Service has 37+ years of local experience, and we pride ourselves providing outstanding customer service to all our clients. We are available by phone or email, and will respond back quickly if we are not available. We offer weekly swimming pool maintenance and cleaning services. Hawkins Pool Service has Full Weekly Pool Service or Chemical Only Care packages on residential pools, spas and water features. Hawkins Pool Service has a fully trained and lisenced repair team to help troubleshoot and repair all common types and brands of inground pool and spa equipment. We also are a fully certified warranty station for all Pentair Pool Products we provide and install. A swimming pool resurfacing or remodel can turn your old worn down, existing pool and spa into a dream backyard oasis. We specialize in comprehensive pool and spa remodeling, and equipment upgrades.